Well hello there and happy Tuesday. Hope Monday was kind to you? Today’s topic is all about hydration. 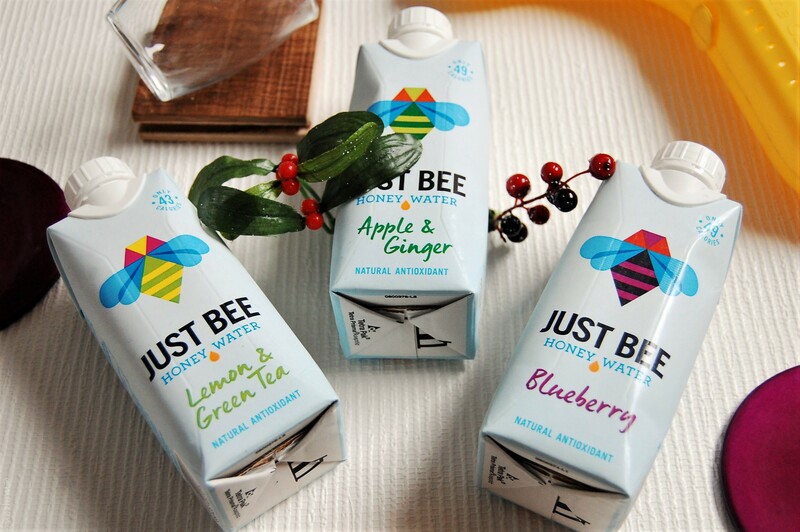 Yes despite it being winter for some of us, hydration is incredibly important because we need it to survive. I’m going to share with you two ways to avoid being a dehydrated mess. We all know how important it is to stay hydrated yet for some weird reason it is challenging for some people. I hold my hand up as one of those people. You know how it goes, you start off drinking water and before you know it, you’re busy doing other stuff with water forgotten. Or you just get bored with the taste, all day everyday. My first tip on not being a dehydrated mess is to eat your water. Yup that’s correct, eat your water. 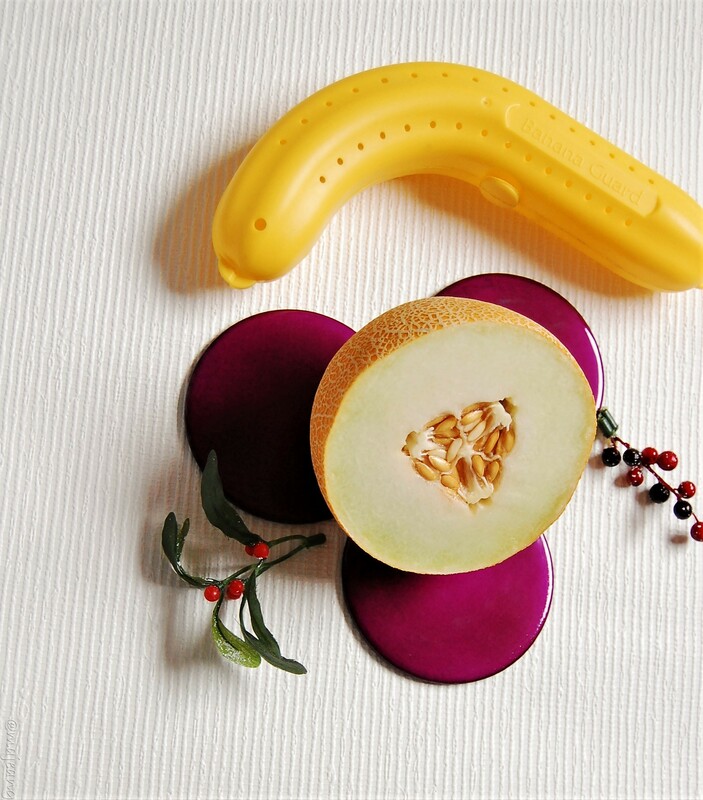 There are a number of fruits and vegetables that have a high water content. Don’t believe me? First of all cucumbers are made up of 96.7% water. Tomatoes, iceberg lettuce and celery all contain over 90% water as well. Make yourself a side salad and get hydrated. You could also add some spinach, broccoli and cauliflower to your meal and as a result will increase your hydration levels. Yup you knew this was coming, however if you find plain water boring here are some suggestions to spruce it up. 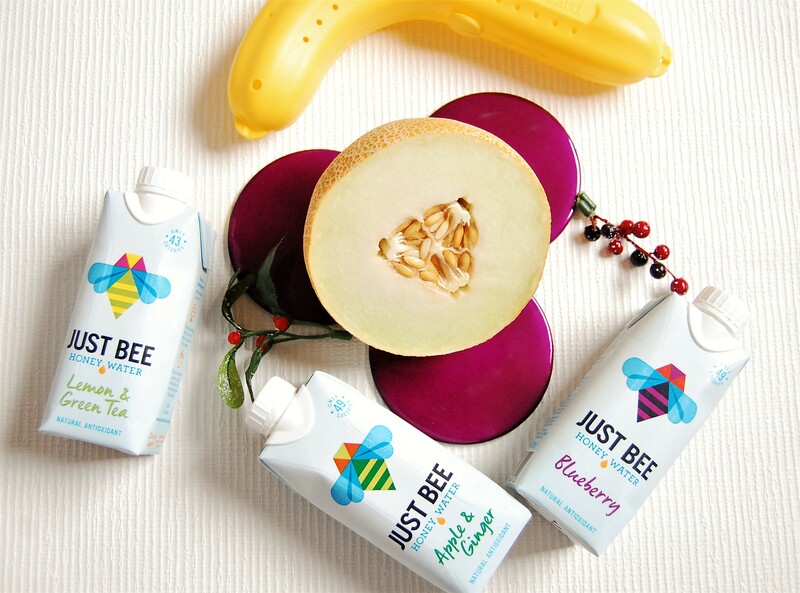 You’ve probably read the list and thought I know that stuff already, until you got to JustBee water. 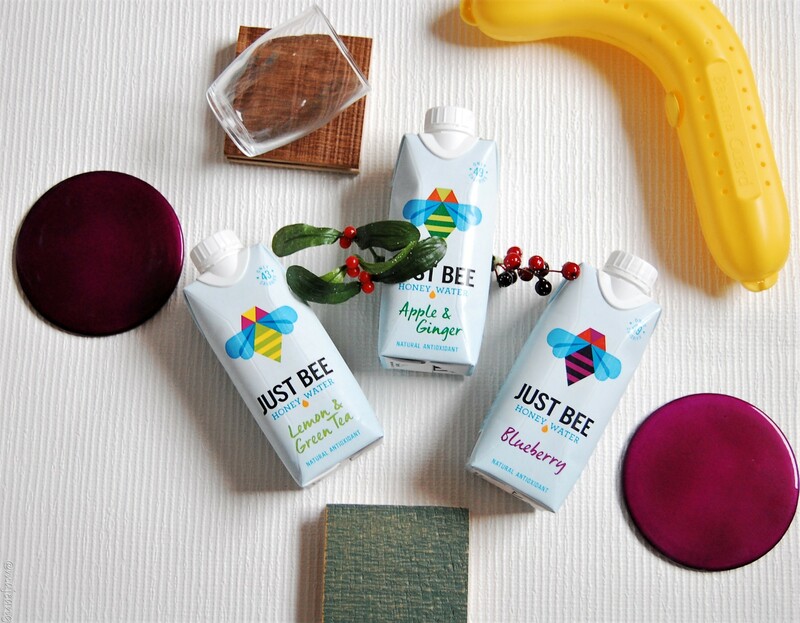 Quick intro- JustBee is spring water that has had a touch of honey added to it along with some natural ingredients like blueberry; ginger to help detox; lemon and ginger for a pre or post workout thirst quencher. Those are my two tips to help you avoid being a dehydrated mess. Do you have any other tips? Share in the comments below. As always thanks for reading and don’t forget to subscribe to get more lifestyle related tips, hacks or info every Tuesday.